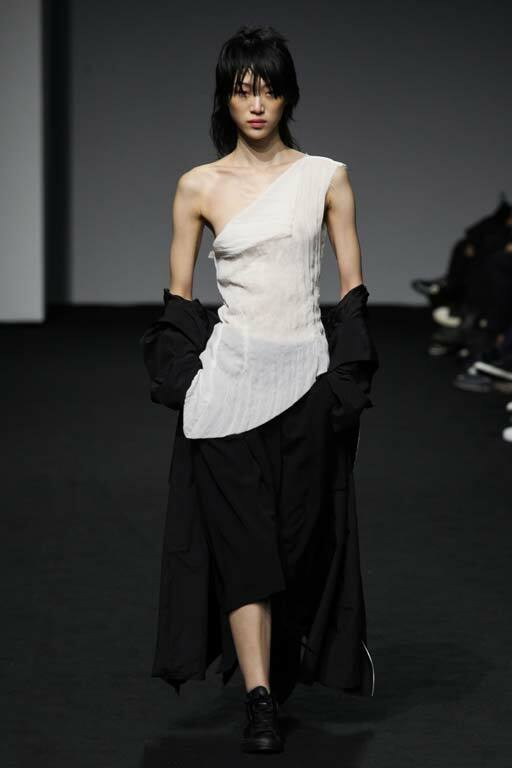 Kim is a Seoul-born British- educated designer and also political scientist. 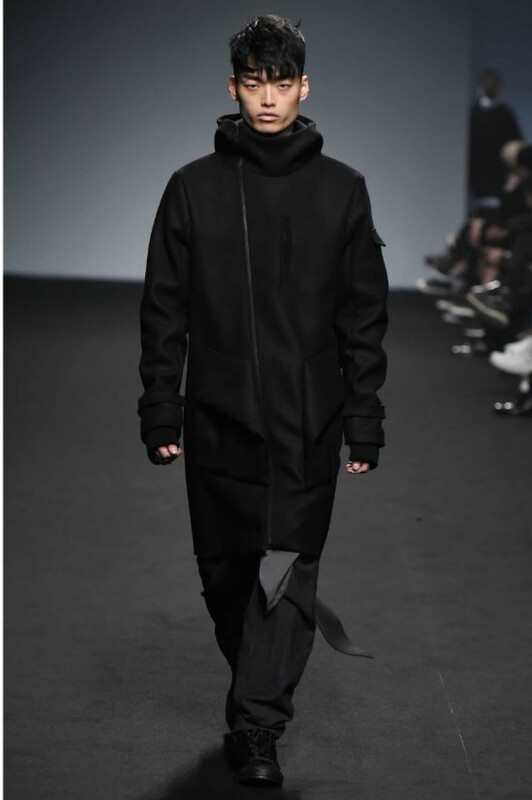 He launched his own label in 2013 after he obtained PhD in Politics at University of Warwick where he was trained as a political scientist. 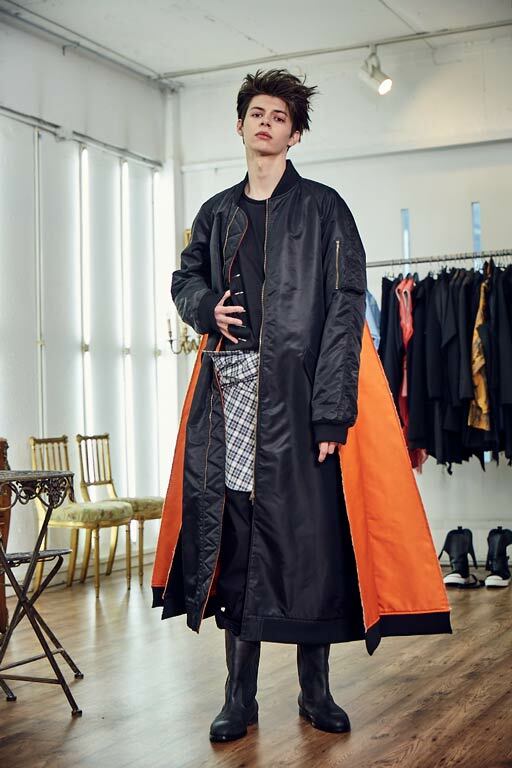 Based on his invaluable inter-subjective background, he effortlessly pursues “counter-intuitive” creation by combining fashion aesthetic and philosophical thought. 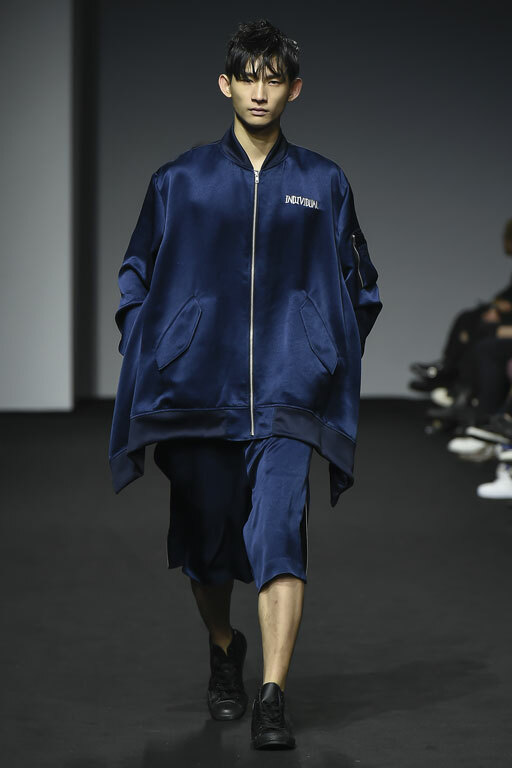 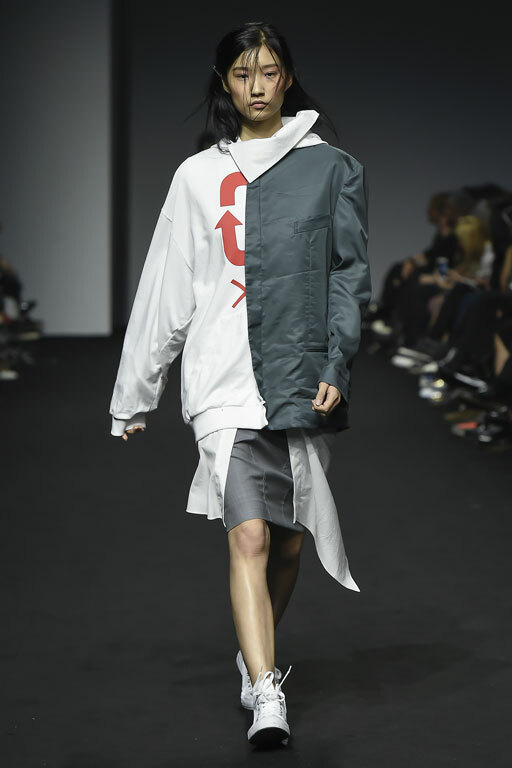 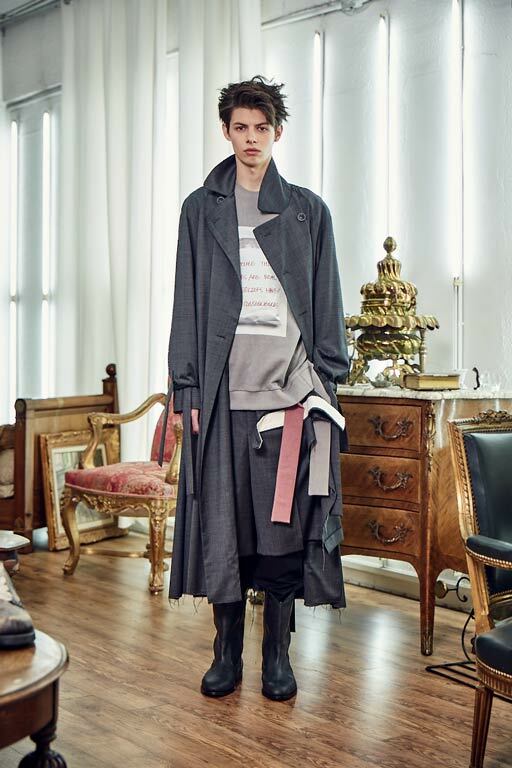 Designer Moohong Kim’s philosophical stance makes change a central feature of understanding the world order. 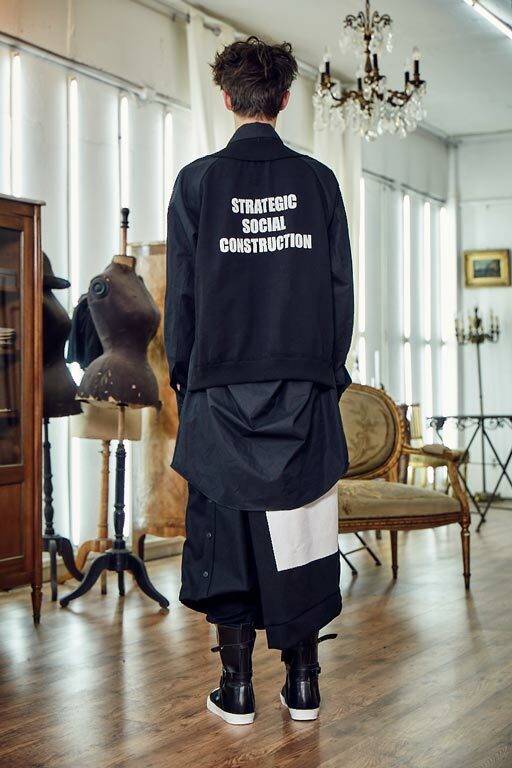 He rejects structuralism and the universal laws of nature by juxtaposing and connecting historical structures. 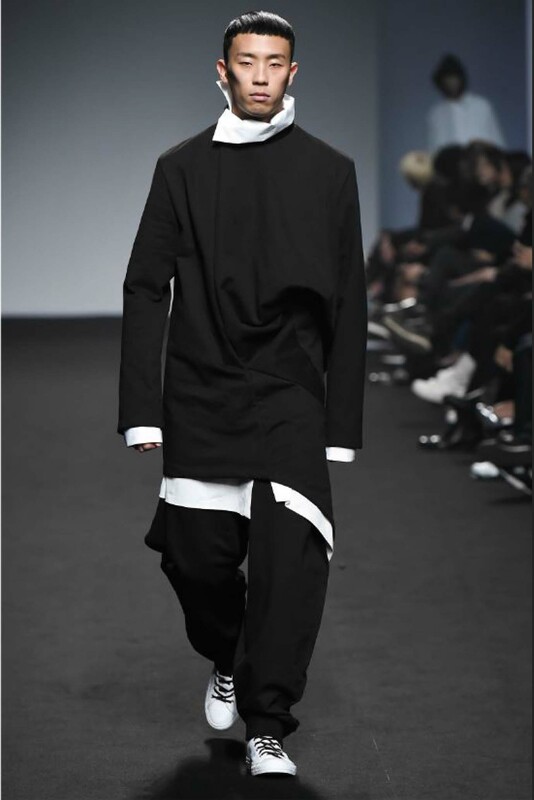 Change and dynamics inherently exist in this framework and become the basic foundation for his creations. 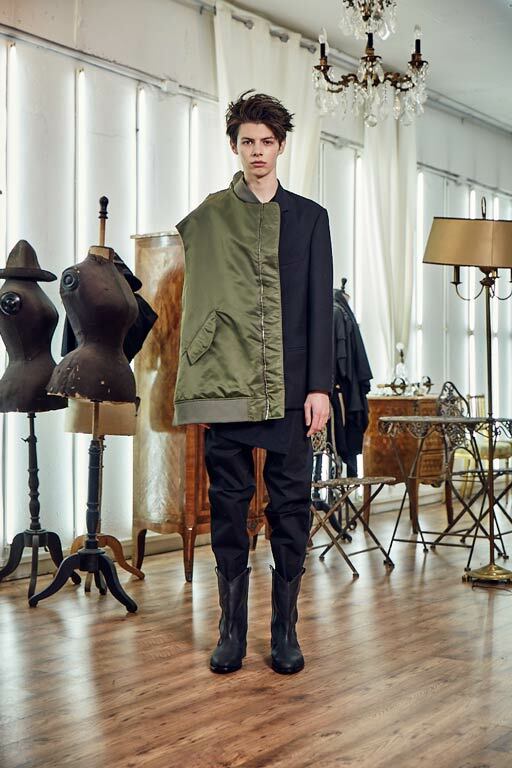 His work continuously attempts to overcome defined historical and structural limits and critically challenges conventional orthodox mental frameworks via his deconstructive and reciprocal method of fashion. 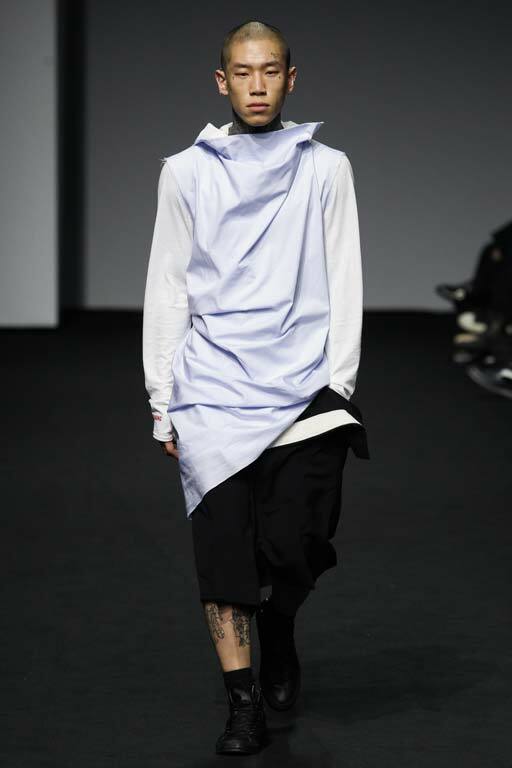 MOOHONG’s basic design concept is “counter-intuitive” creation that searching for third way of fashion aesthetic. 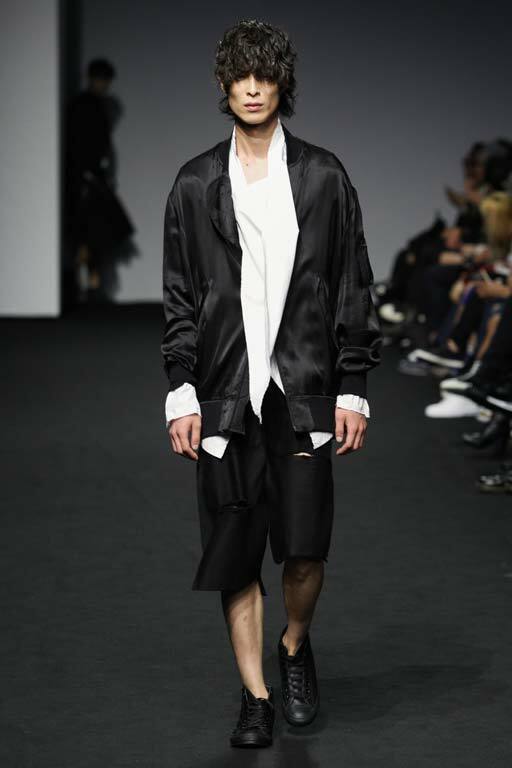 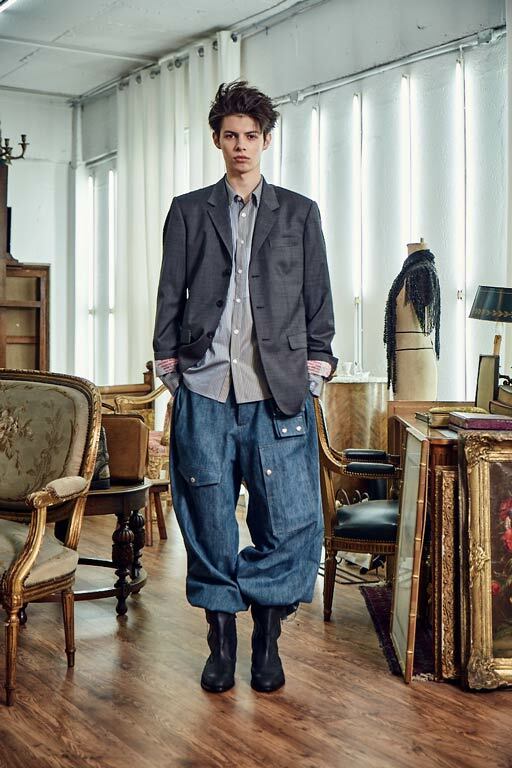 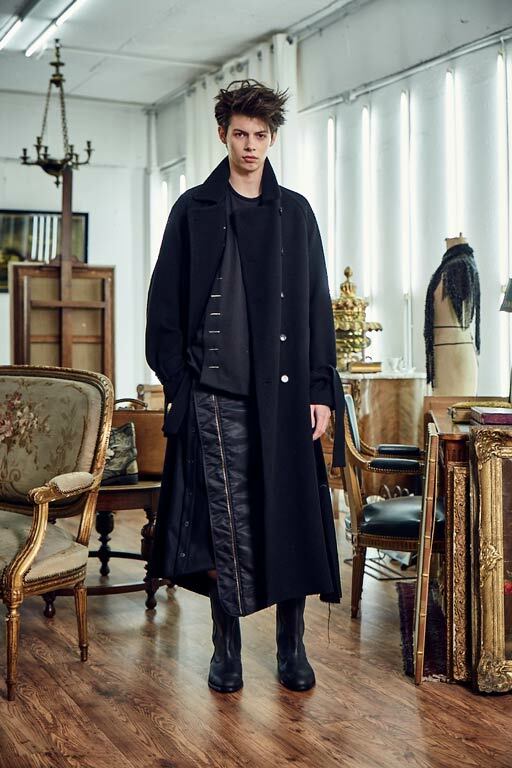 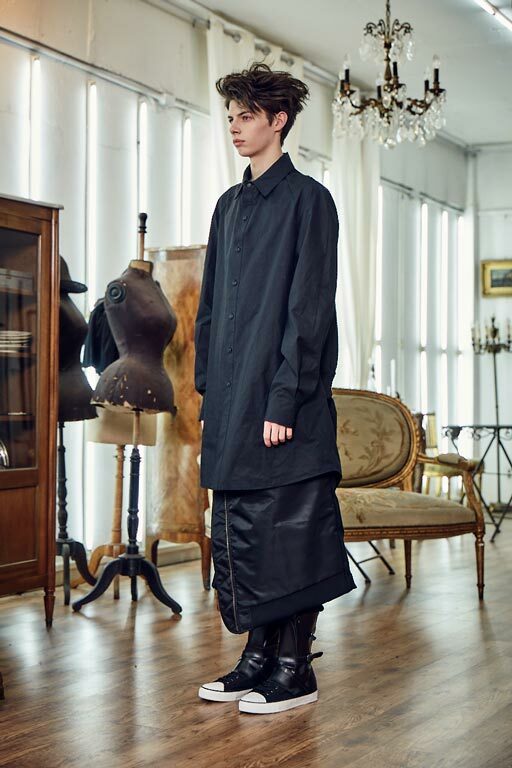 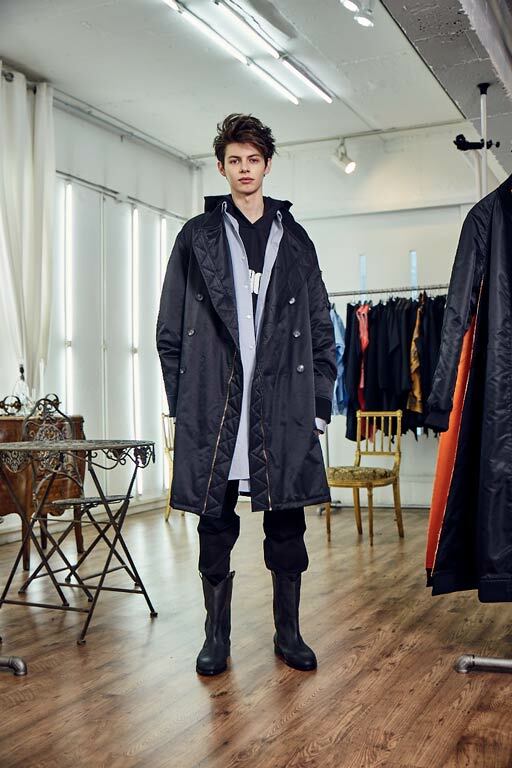 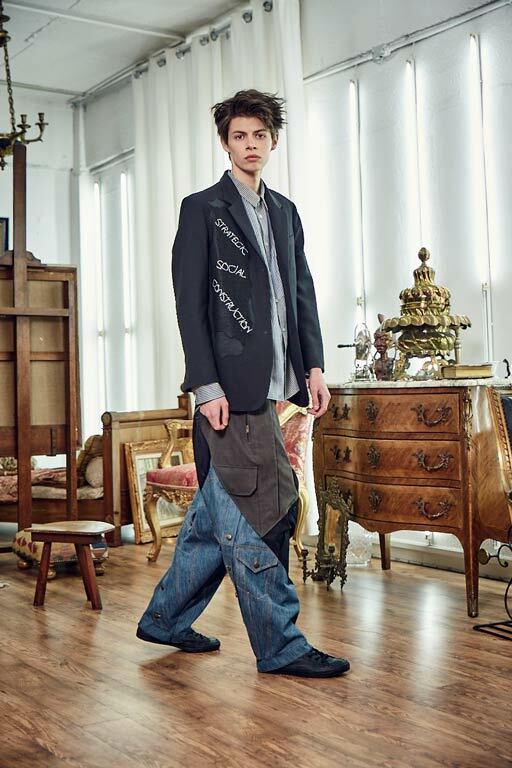 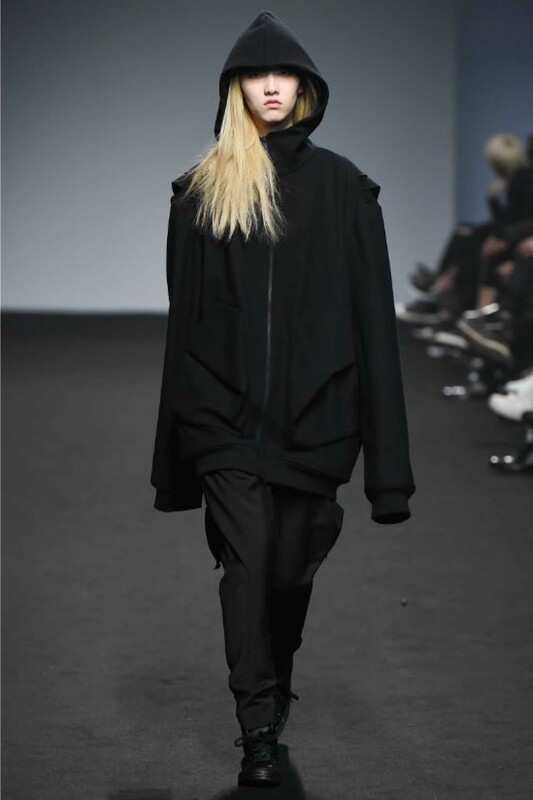 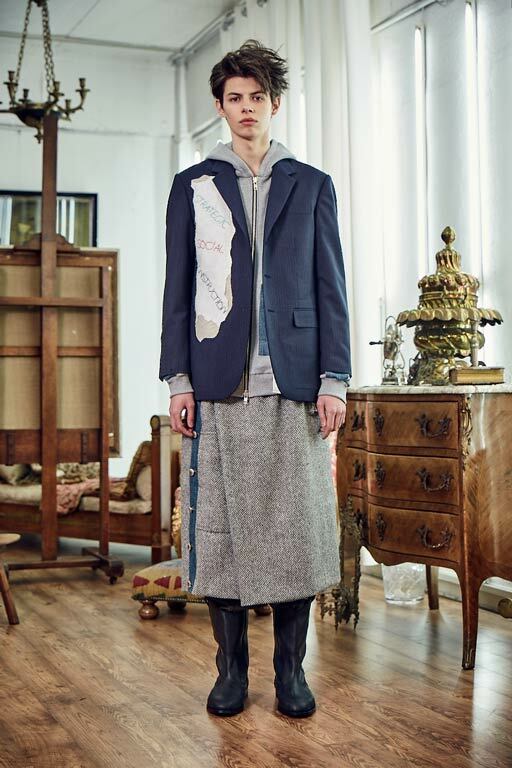 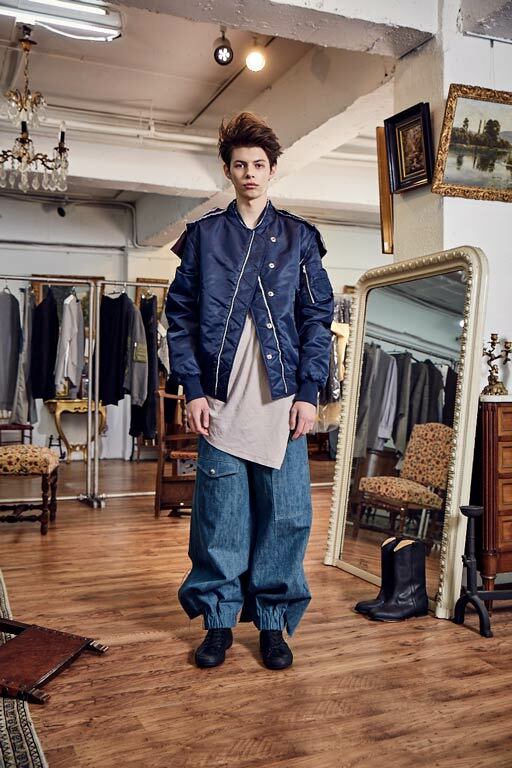 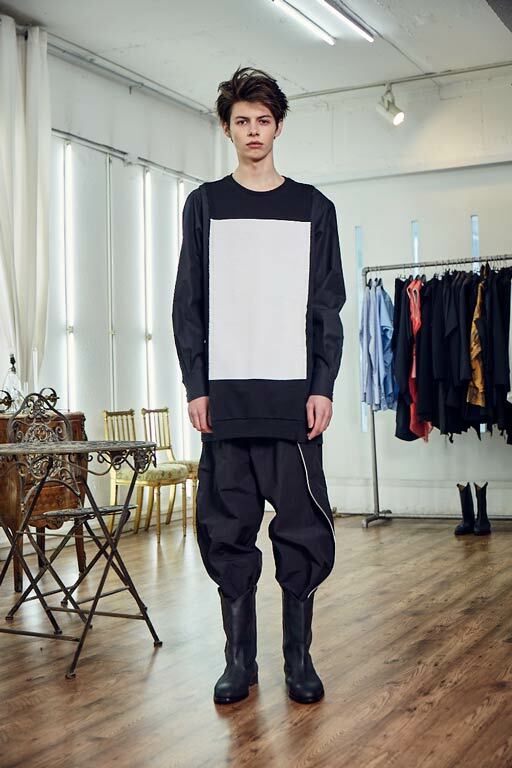 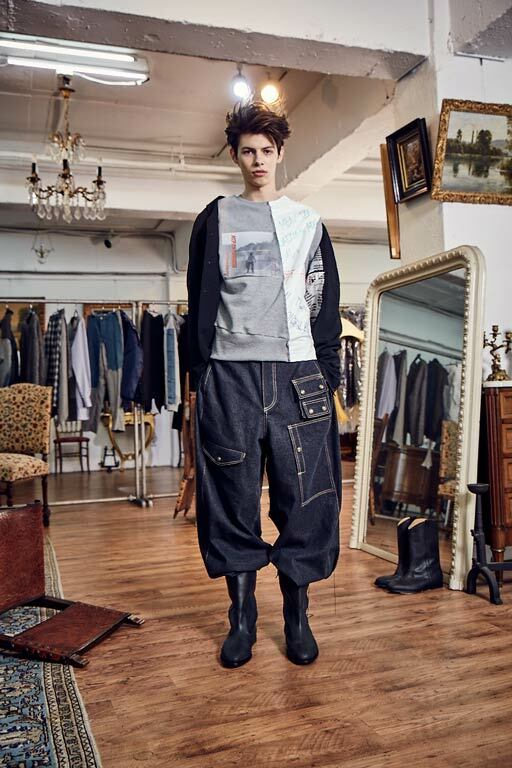 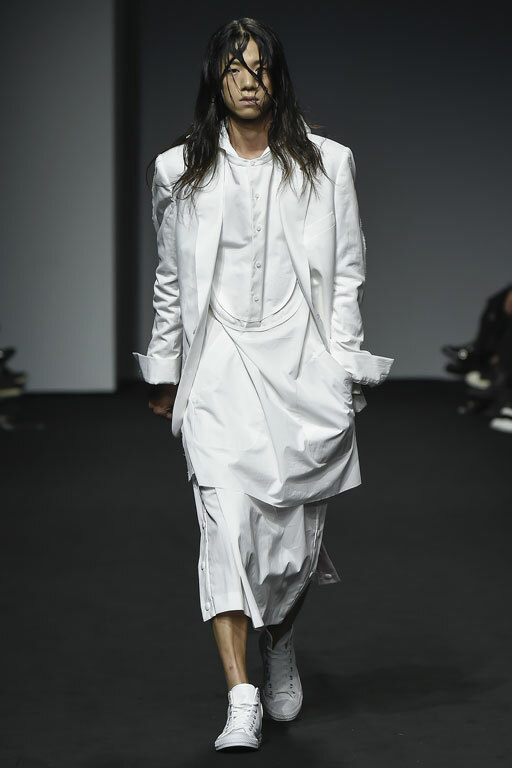 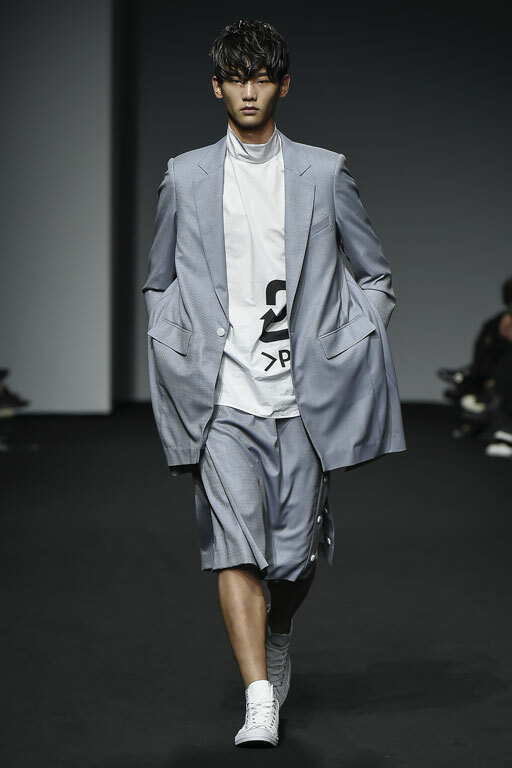 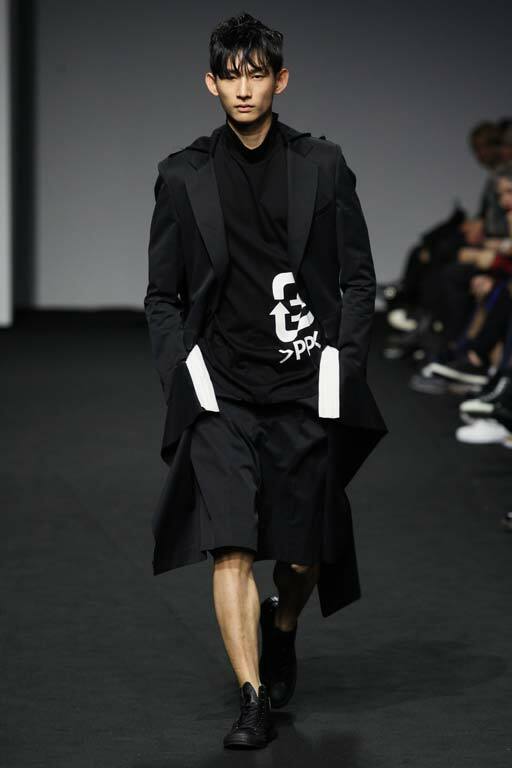 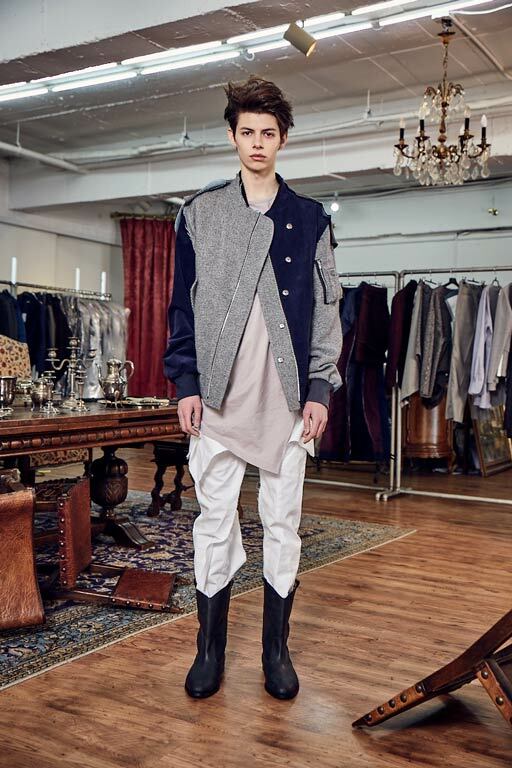 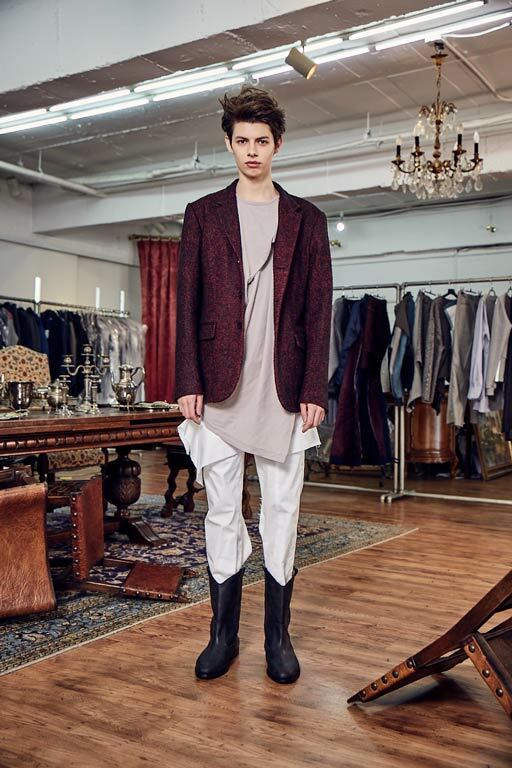 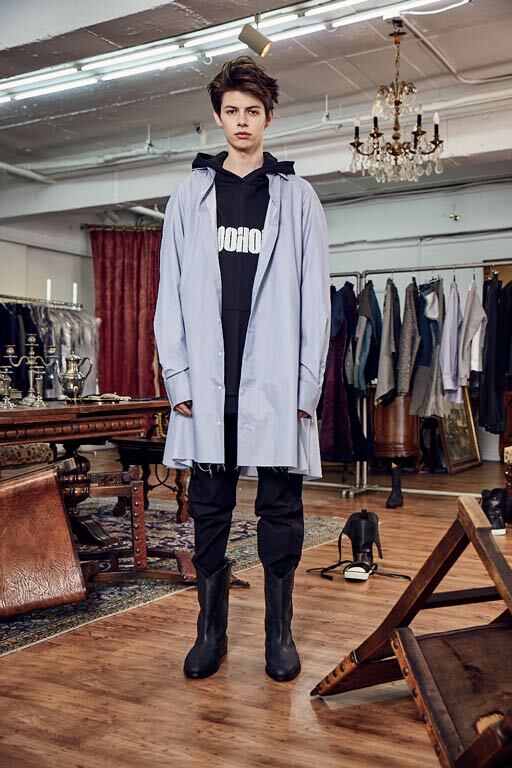 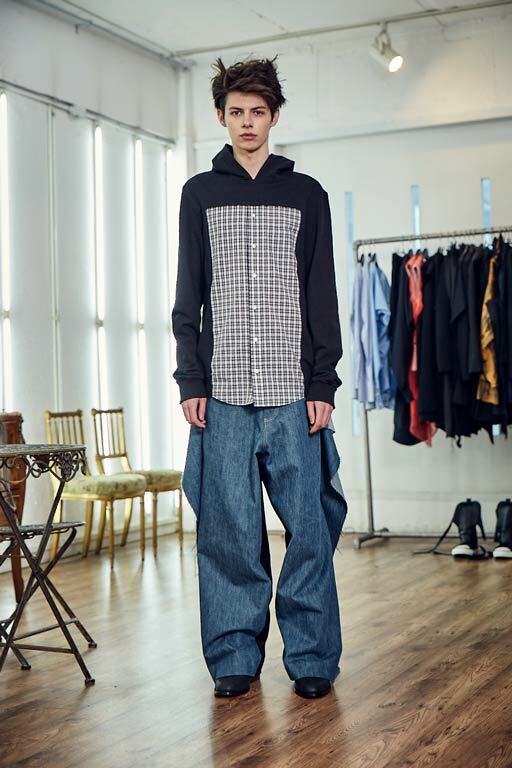 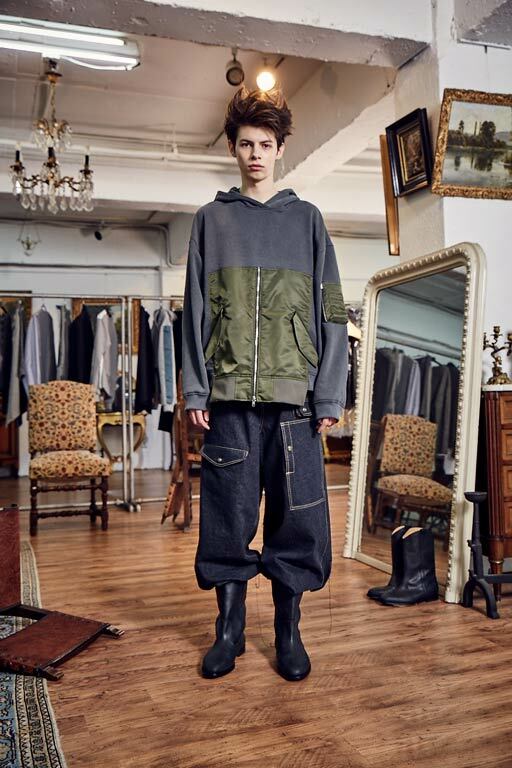 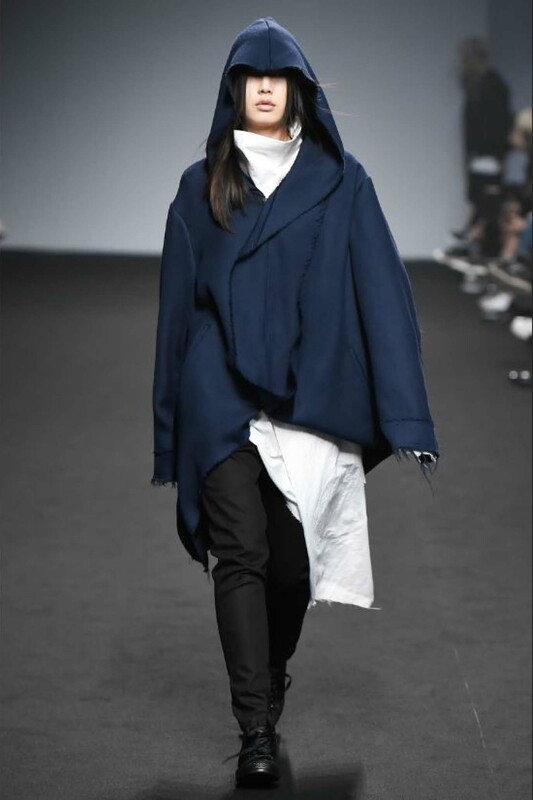 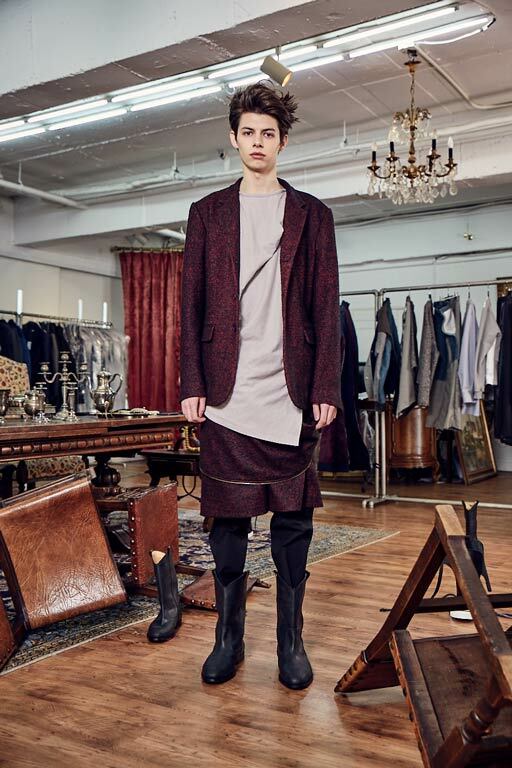 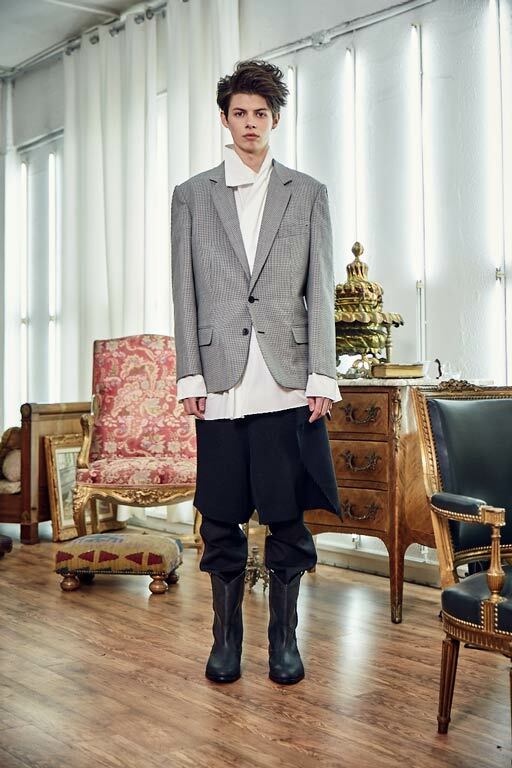 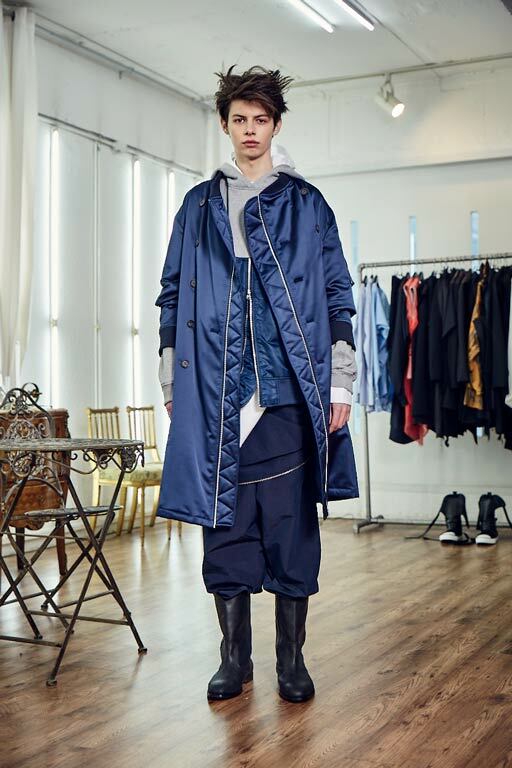 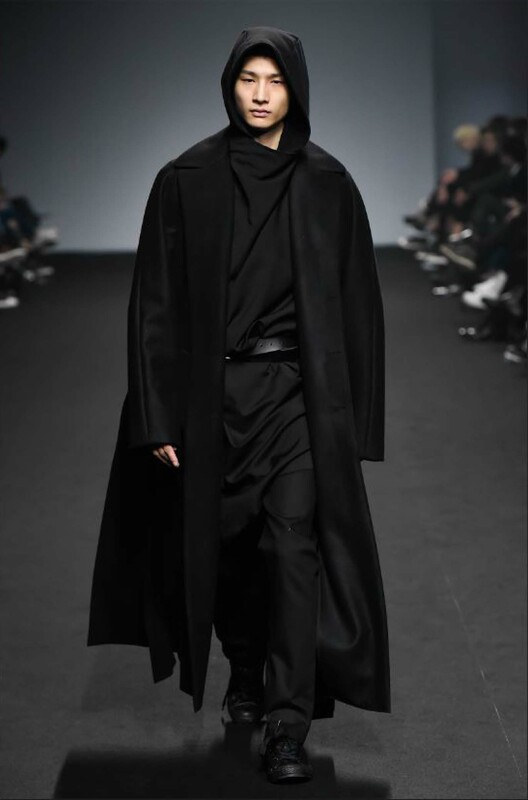 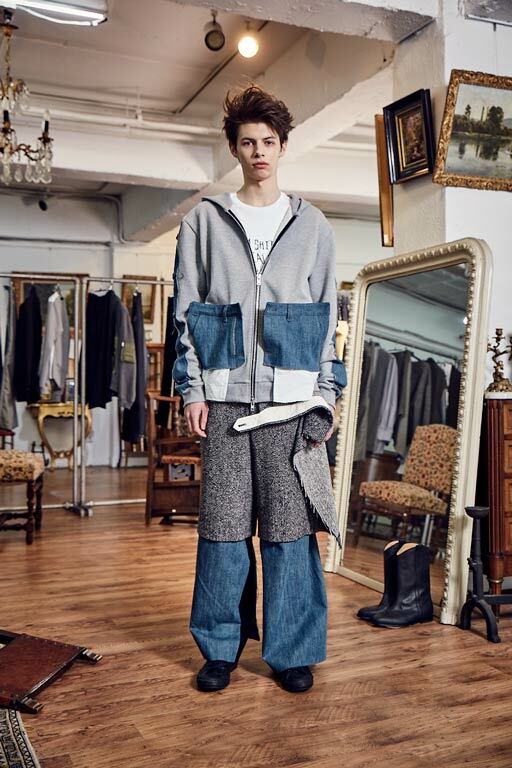 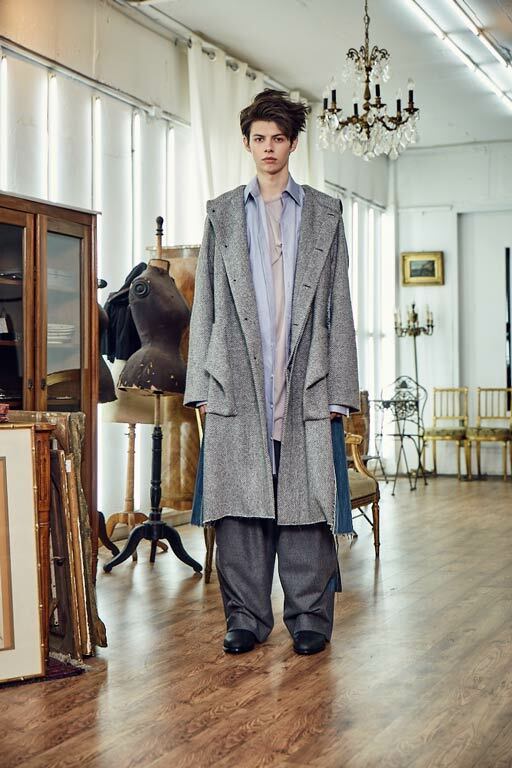 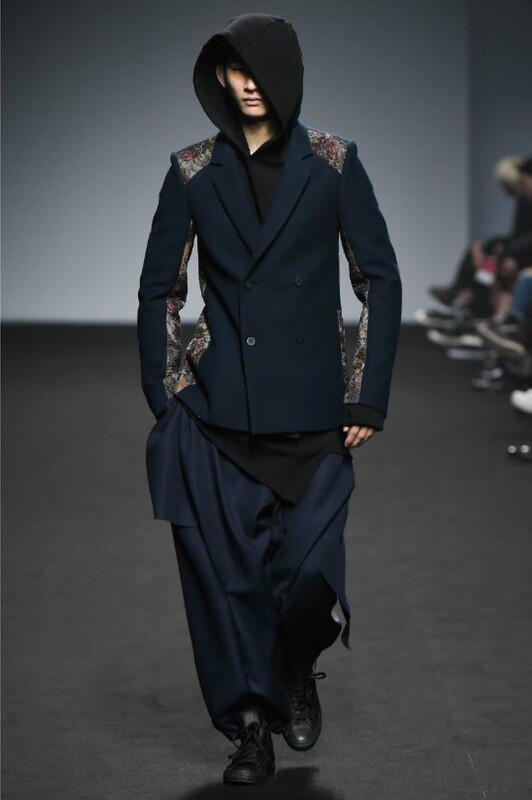 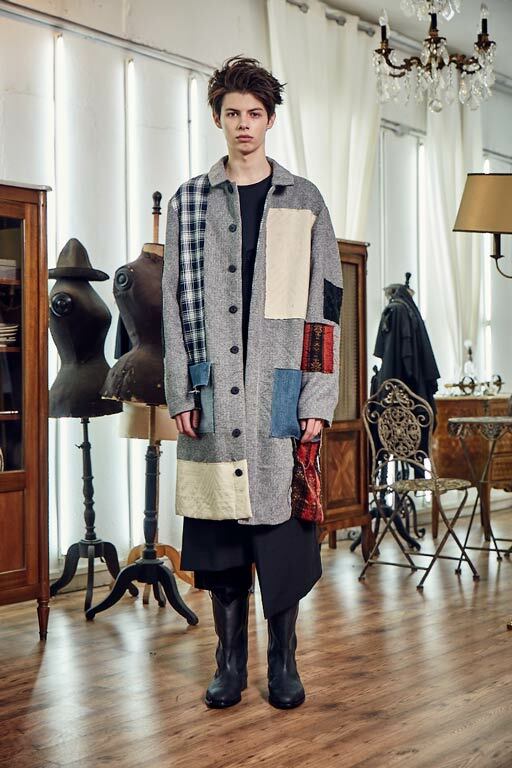 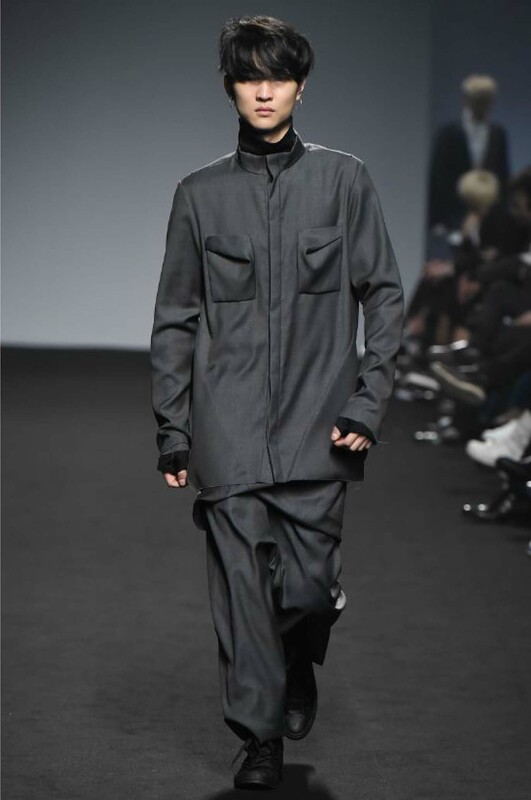 Collection has been visualizing so called “street tailoring”, which he effortlessly combining and conflicting sharply tailored menswear techniques with street aesthetic. 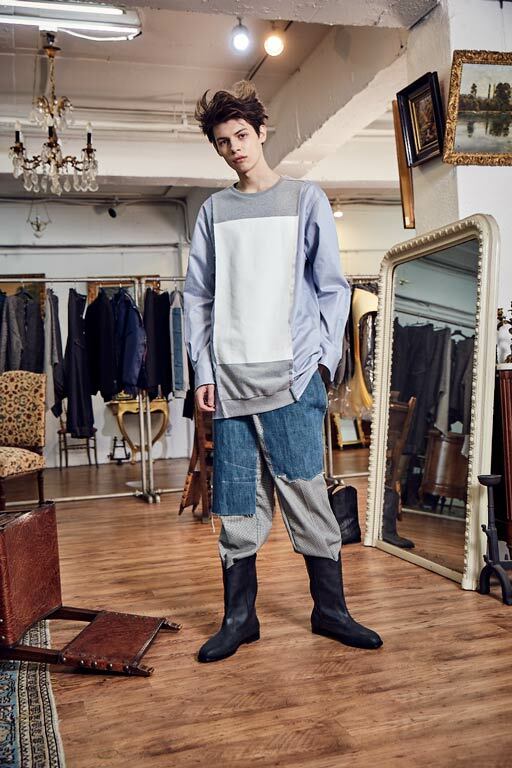 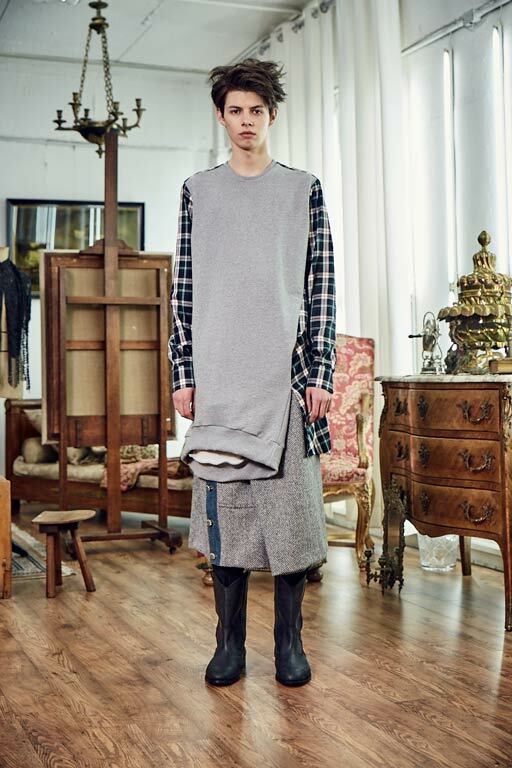 MOOHONG collection is well known for experimental silhouettes and cuttings in minimalist way. 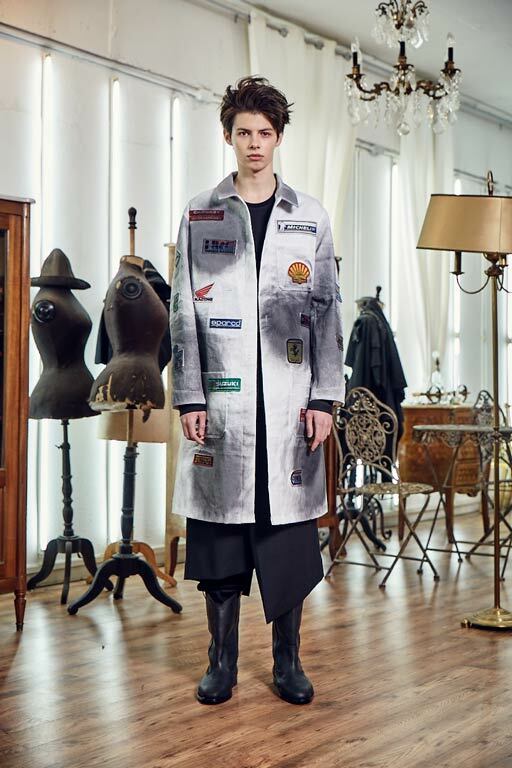 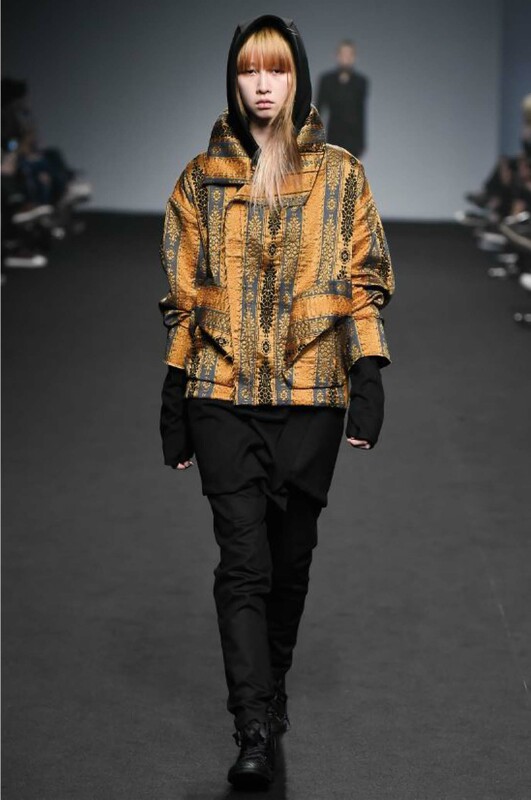 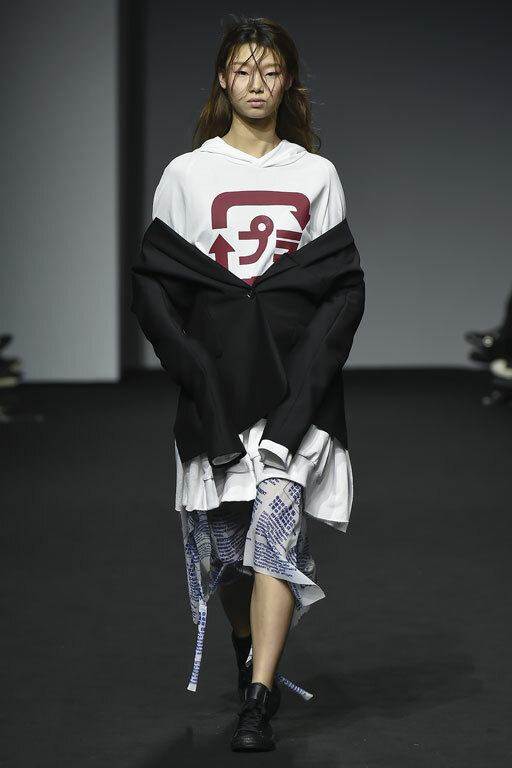 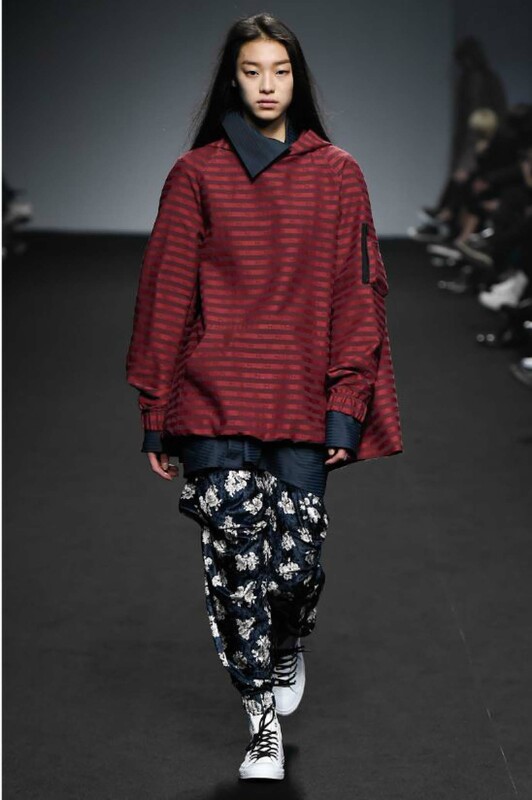 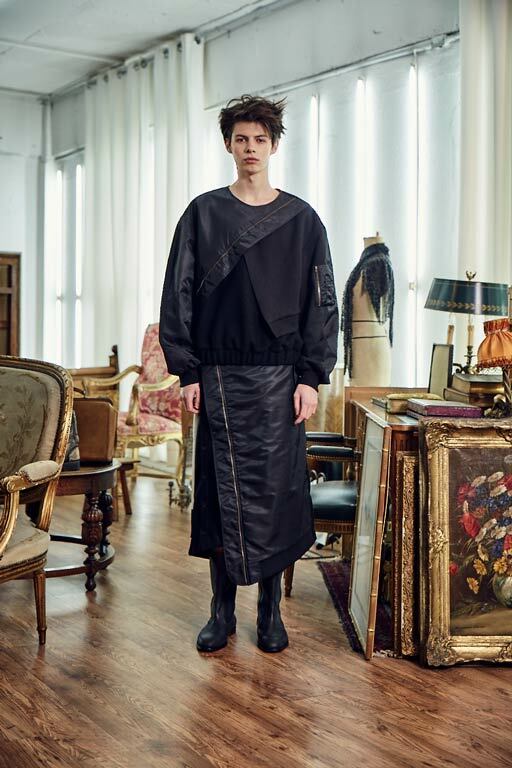 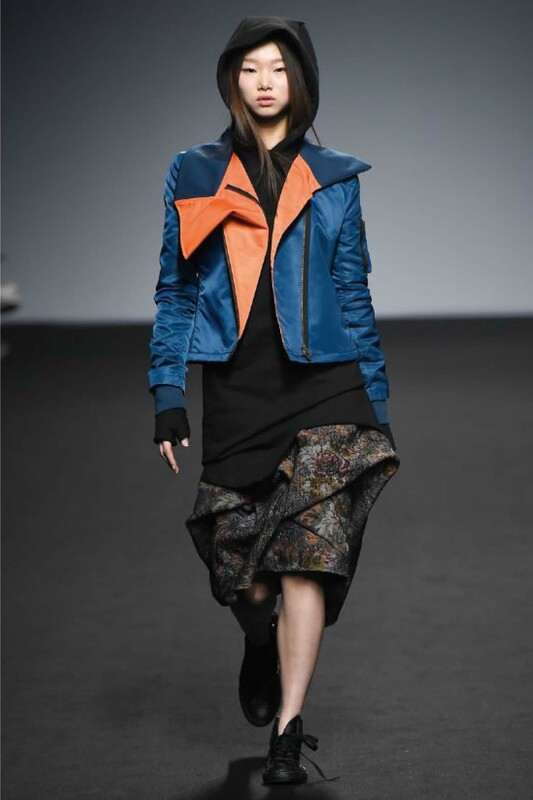 Its men’s and women’s collection is widely exhibited in Paris, New York and Seoul.